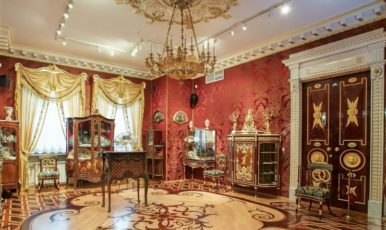 What to visit in St. Petersburg and where to enjoy classical music? 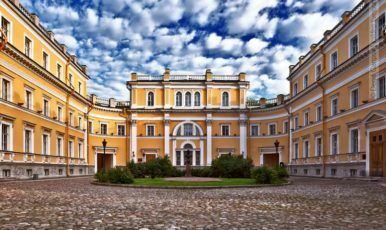 Russian Music Seasons is a unique classical music concert in the magnificent historical palaces of St. Petersburg! 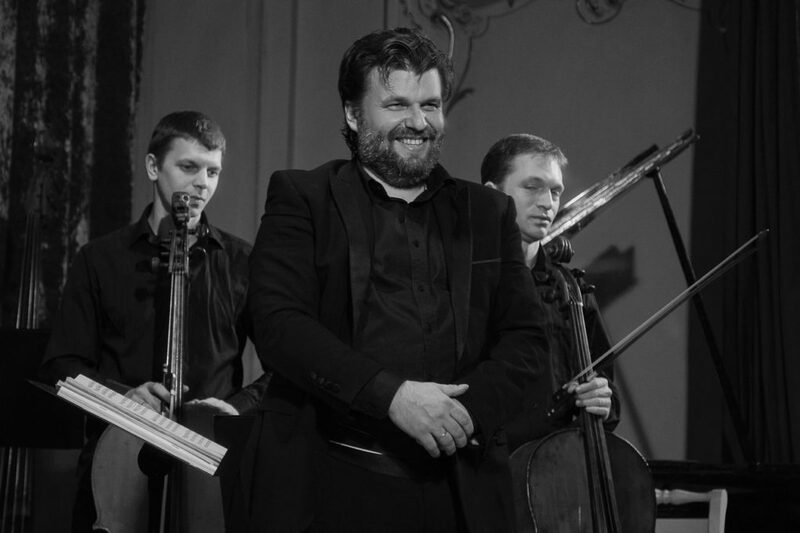 Collection of russian classical music is incredibly deep and melodic. 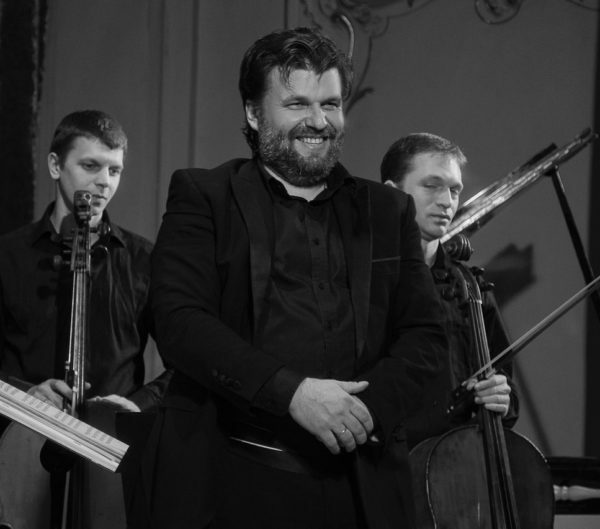 Chamber music fills the best halls and palaces of St. Petersburg with magic. Guests will enjoy not only the «soulful music», but also a welcome drink. Before the performance, visitors can learn some of the secrets that are kept in the Palace. 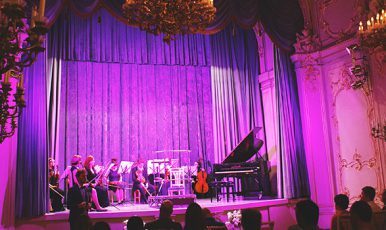 Many things can inspire you here: the unique sound of the chamber orchestra and the atmosphere of the aristocratic evening in the amazing interiors of the Palaces. The highlight of the event is a concert of classical chamber music. It includes classical works by famous composers, soloists of the Mariinsky Theatre, as well as works of "young talents" of our country. 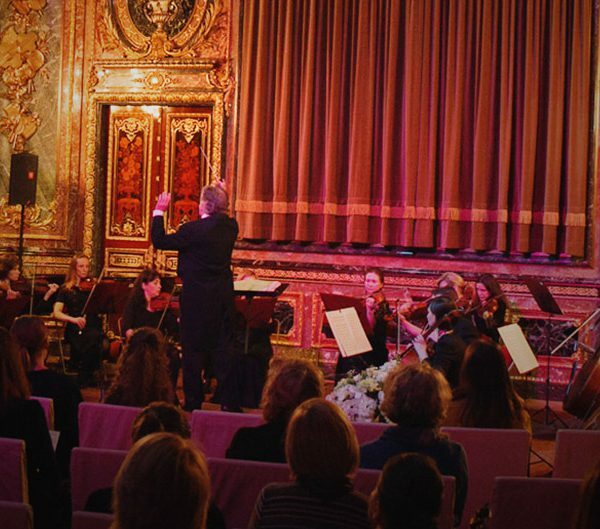 Classical music in St. Petersburg will impress even the most demanding audience and give an unforgettable experience!